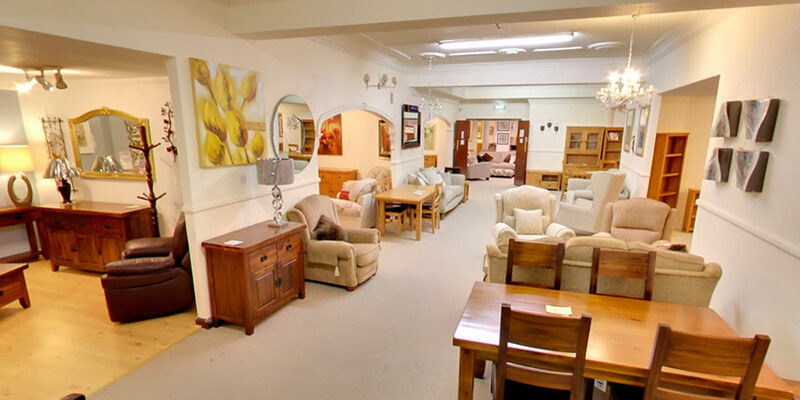 Get familiar with our range of statement interior pieces by visiting our Hartlepool showroom. 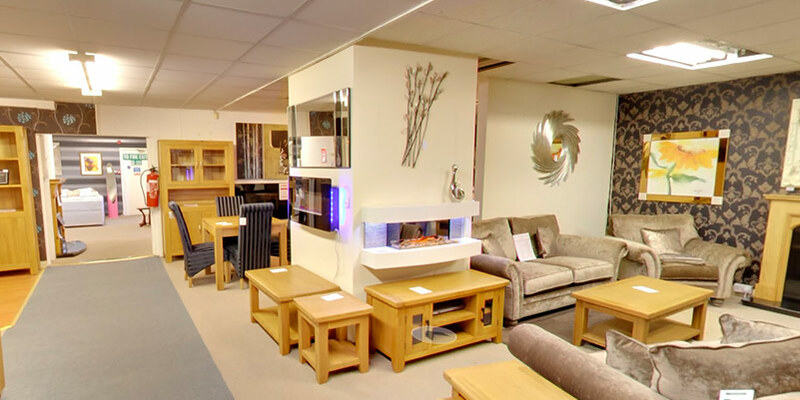 At the Furniture, Fireplace, and Granite Warehouse, we want to guarantee satisfaction for our customers by allowing them to view our products in person. Visiting our showroom can give you a firsthand idea of how our goods can complement your home, and is an easy way to explore your options in quiet and comfort. 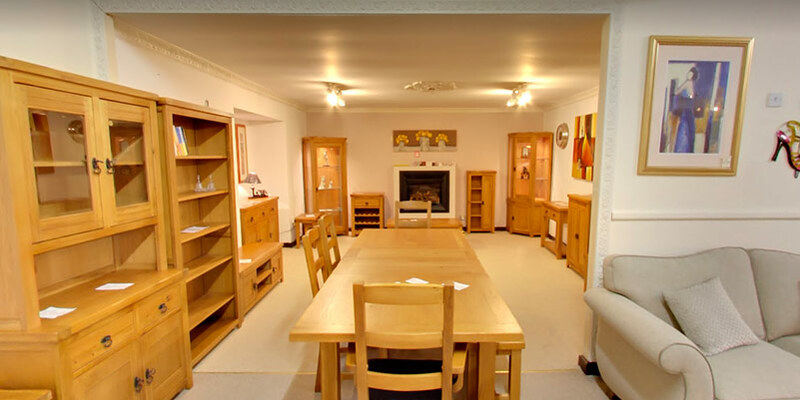 Modern and traditional furniture, with pieces for any room. Exquisite gas and electric fireplaces, including contemporary hole-in-the wall options. Ornaments and accessories to add the perfect finishing touch. In addition to our displayed pieces, we also manufacture bespoke granite worktops and fireplace surrounds for customers seeking an individual look. Our specialists can provide, deliver and install any of our products, serving the whole of the Teesside, Stockton, Durham and North East areas. 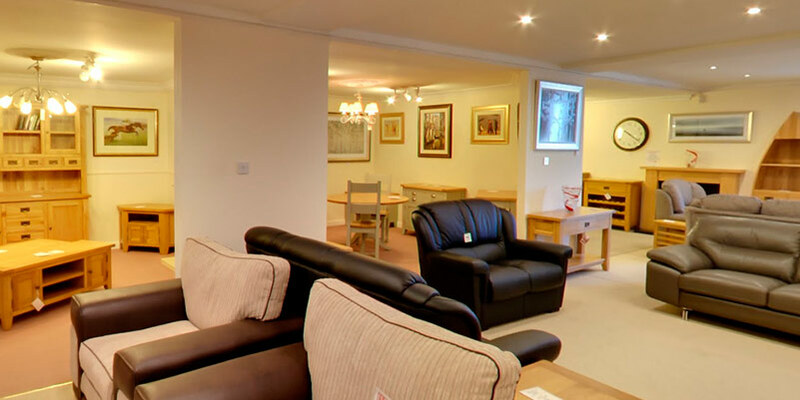 Unleash your home’s potential, and take a trip to our Hartlepool showroom. Alternatively, get in touch with our team today, who are happy to answer all enquiries.